We are proud to have been involved in major and prestigious projects. Please click on the links provided for more details and images. 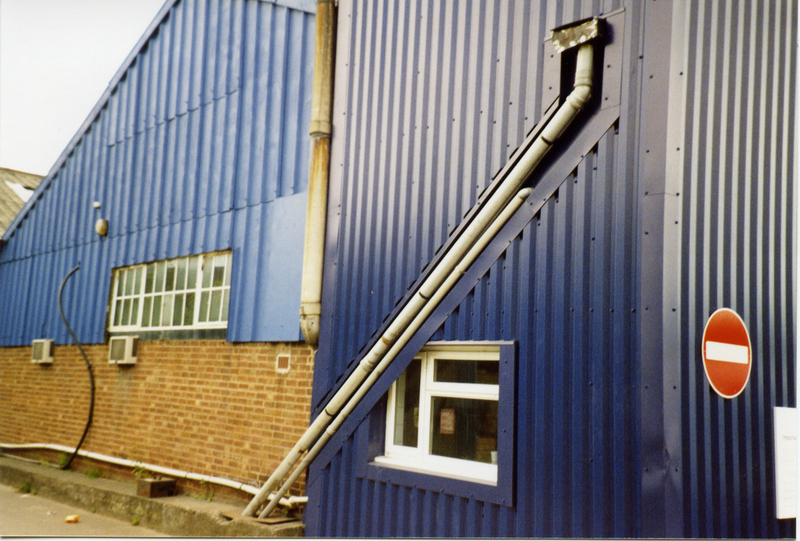 We provided continual reactive and proactive maintenance over a period of some 30 years, this included projects large and small, such as built-up felt roofing, Rhepanol single-ply membranes, steel re-roofing and overcladding, vertical cladding and facias , rubberised plygene gutterline systems and in the refurbishment of 22,000sqm of roof at the Stoke plant, to provide high grade warehousing of components for the Ryton plant. We also carried out large scale replacement of 2400sqm of Georgian Wired Northlight glazing with polycarbonate systems. This project involved installing rigid PUR (polyurethane insulation),and a new plywood deck, onto which we applied 1000sqm of Rhepanol membrane. We also laid 400sqm of recycled rubber paving slabs. 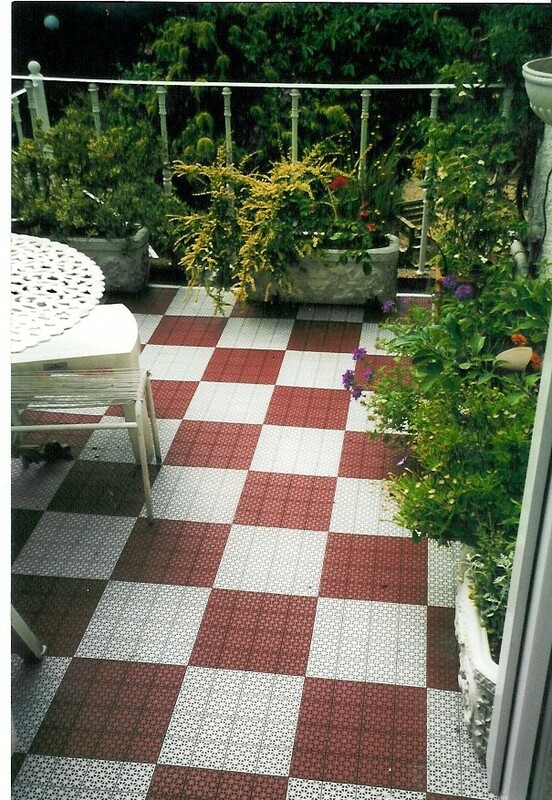 This project involved the reroofing of a listed 1920's Art Deco building in Bridgewater tiles. 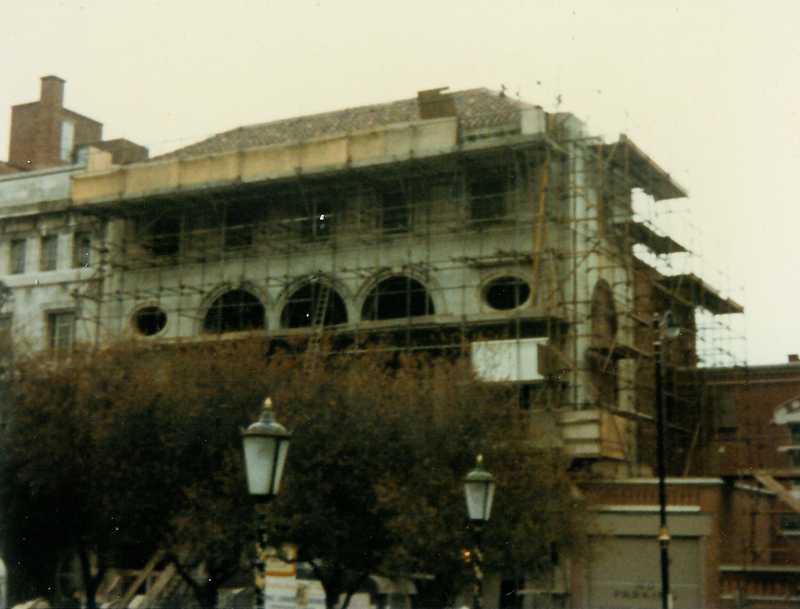 ACSAP were responsible for the commission of moulds to produce hip, and makeup tiles (all bedded in lime mortar), for this rare variety of tiling. ACSAP installed 2500sqm of new plywood decking onto the concourse flat roof onto which we torch applied a ventilated 3-layer high-performance felt system. Interestingly, our programme of works was able to accommodate the very particular requirements of the Harry Potter film production team. And our roof was able to survive this experience too! Picture by kind permission of The Daily Telegraph. 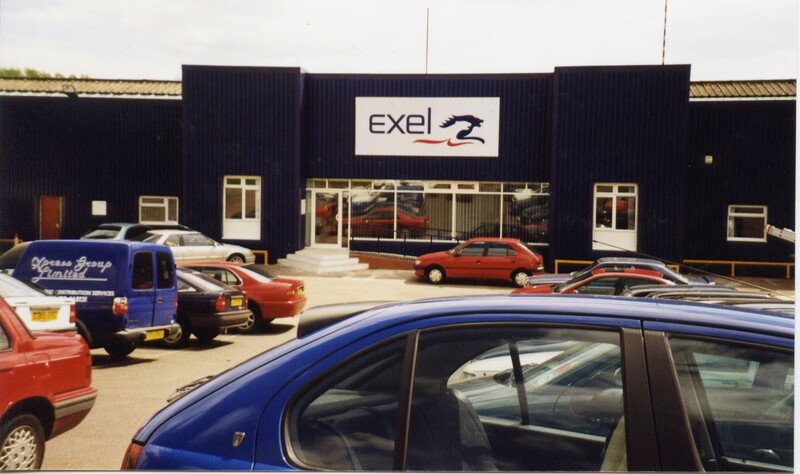 This project involved the installation of new cladding rails and profile sheeting to an existing rendered frontage of the office building, including all detail work around windows, doors, entrance foyer and mobility ramps. Also across the production area five 50m plygene valley liners were installed . 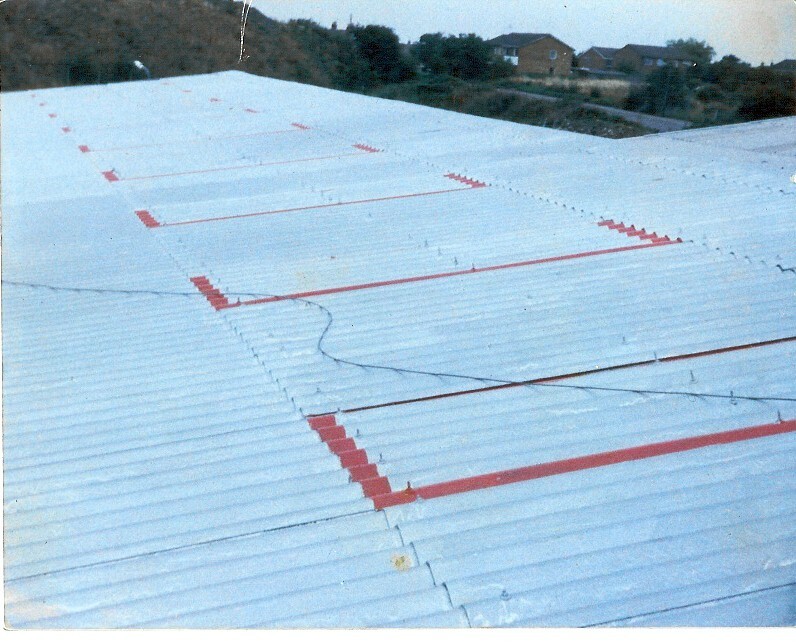 The roofs of this 1000sqm factory unit were first prepared by pressure washing the existing asbestos cement roofing, and subsequently applying urathane liquid coatings. ACSAP clad this large single span, portal roofed dry dock building with plastisol coated profile steel sheeting. 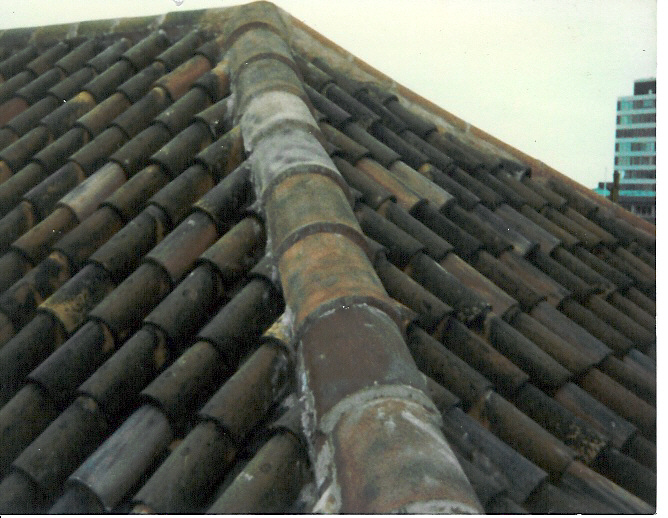 This large scale development included a strip and retile, new build elements in reclaimed plain tiles, and the installation of built-up felt roofing and lead-work.